We had fun imagining what kind of jobs superheroes would get if they were living in our world for real. Yes, yes, they’d probably get money from the government for saving us, but then they’d also be contributing to so much public damage while doing so. 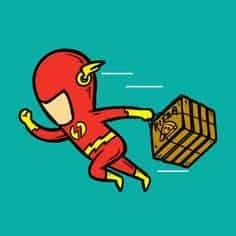 They’d probably have huge debts to pay off and will need a part time job to support them… We came across these crazy illustrations on flyingmouse365.com and they’re just enough to make our superhero and supervillain mode go up another notch. Let’s start. 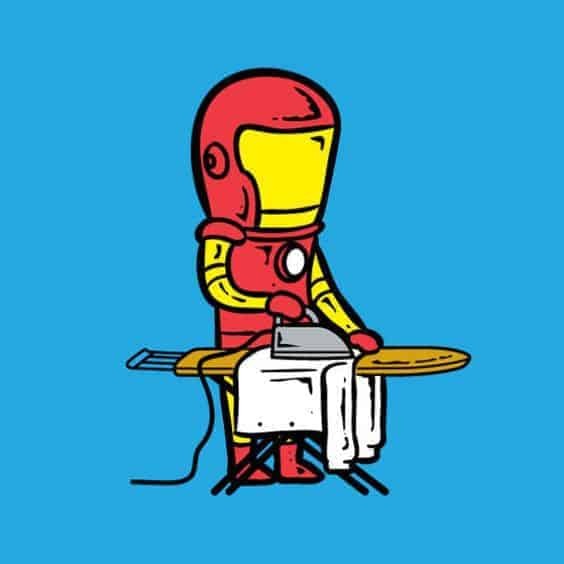 We don’t really think this guy needs a part-time job though. 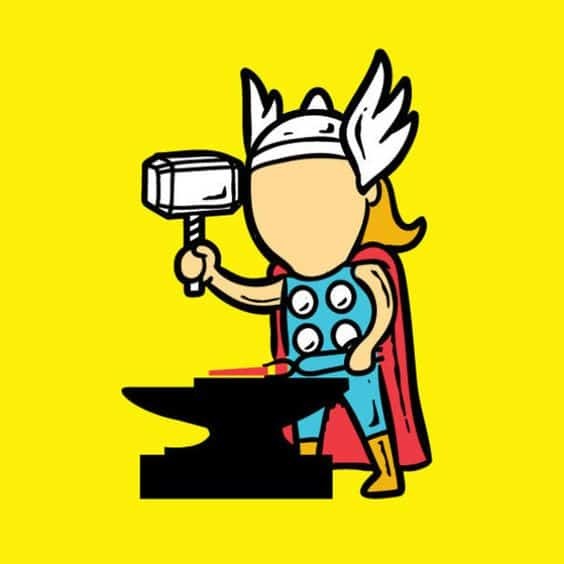 Well, that’s putting the hammer to good use. We usually see little ones running around their siblings with it on Halloween. 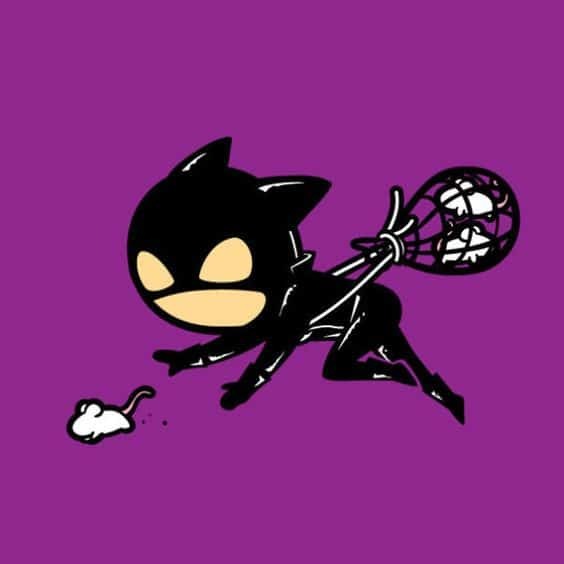 Hmmm Come to think of it, this seems like a job for Catwoman. Rodent-infested buildings, anyone? That’s just perfect. We always need our pizza quicker and hotter. Well, someone’s got to do it, eh? He’ll do it the quickest. 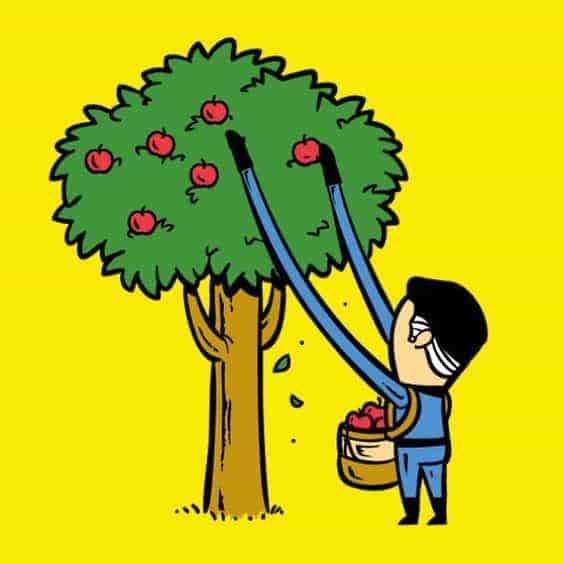 Picking apples. More chicken roasted per minute, better productivity. 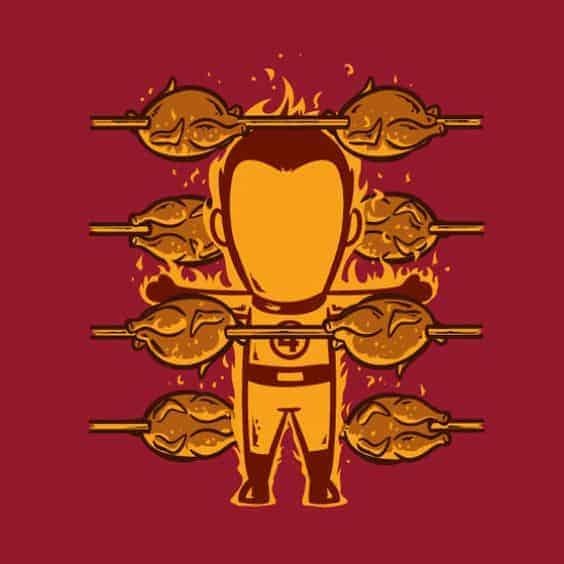 The Human Torch will get a raise for sure. He does need to learn some parenting skills. 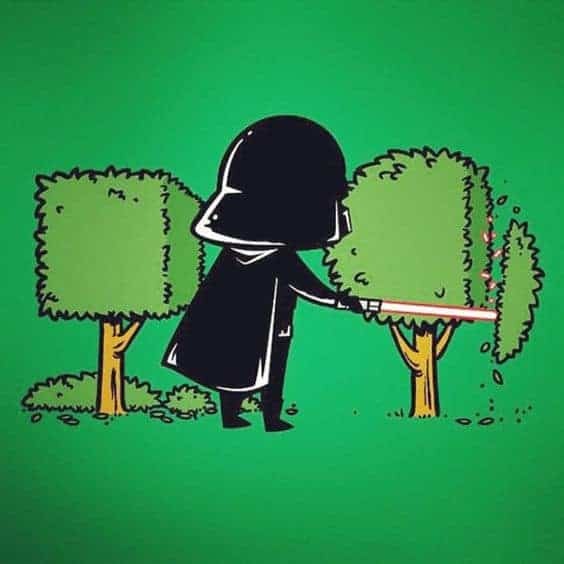 Gardening can help. Oh, come on! 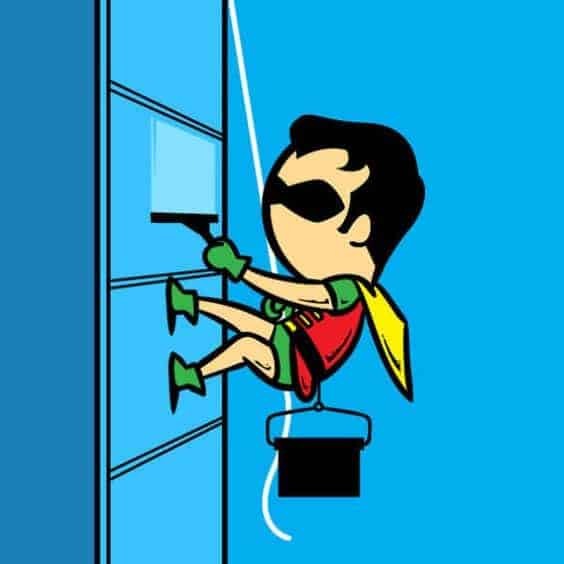 Can you find a better job for Robin? He’ll be quick and efficient. This is the best, isn’t it? 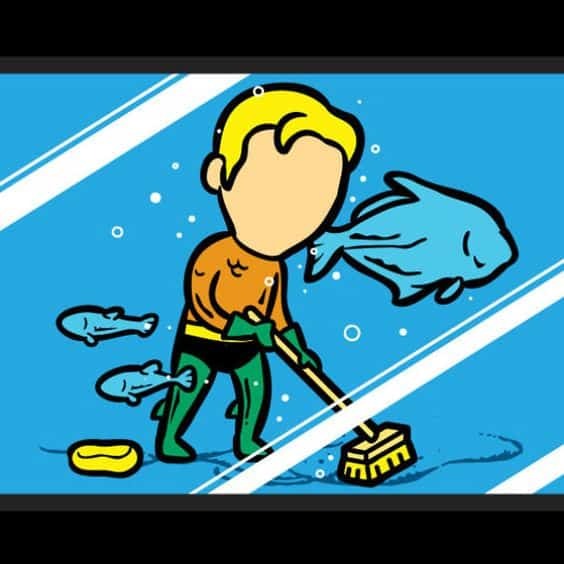 The fishies will also love his company. 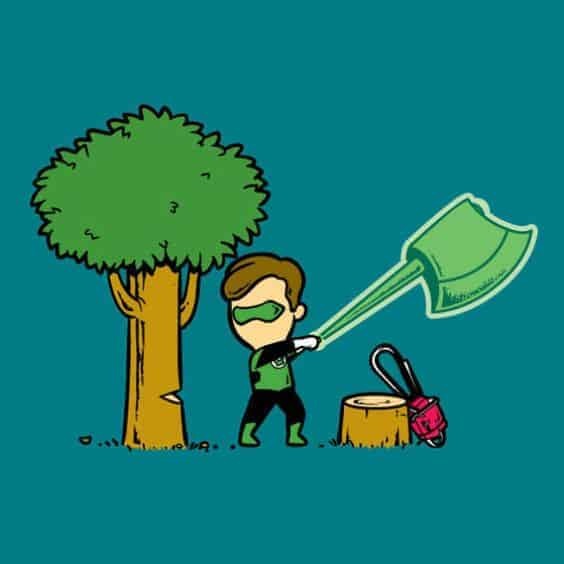 With the increasing awareness about cutting down trees, he will soon be out of job again. His shield is huge, imagine the amount of food he can carry. 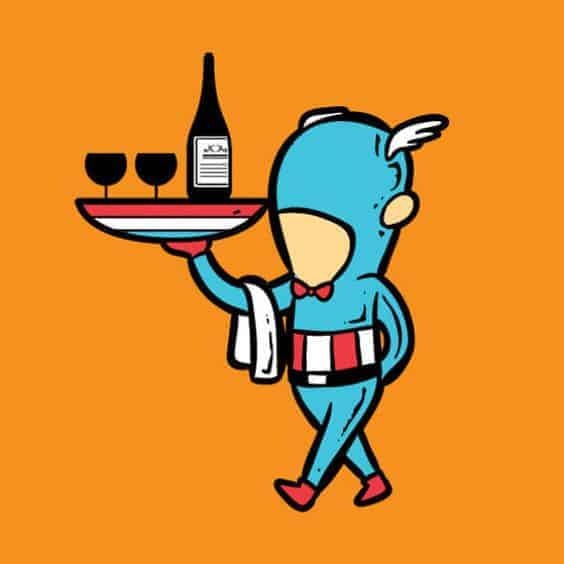 And he can always work in fine dining where it’s up to his standards. 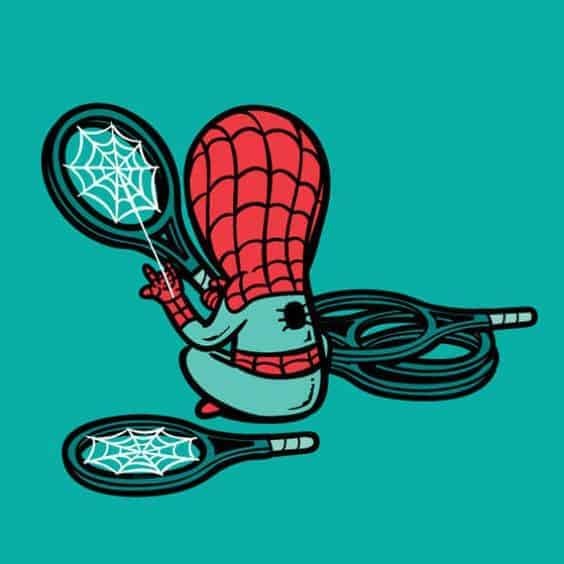 He can make real contribution to the world of tennis and make those rackets extra sturdy and bouncy. We do need a faster mail carrier. Can we find someone better than Superman? Chop chop chop. That sushi roll won’t fill itself! 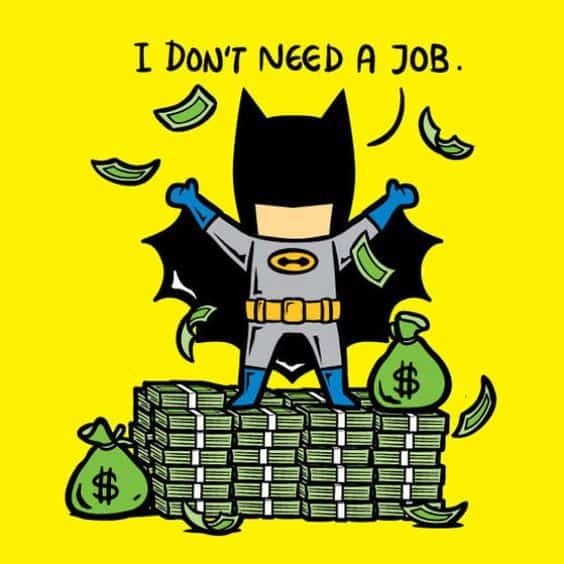 He’s right, he doesn’t need a job. He can probably hire all of these guys. 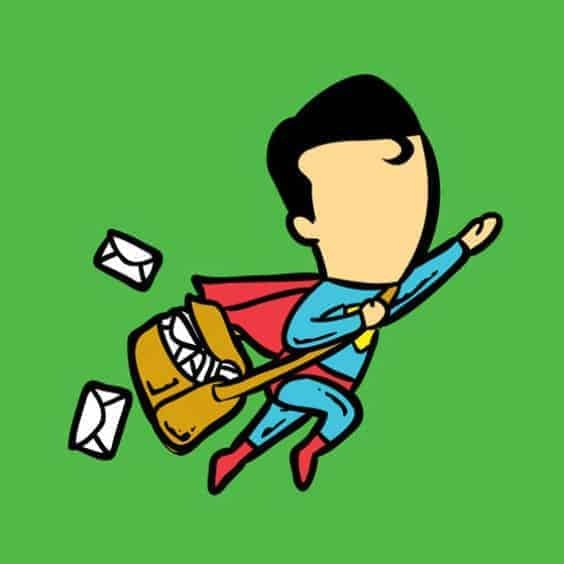 Wasn’t it fun imagining these super guys as real people with dull and boring jobs? You can be one of them this Halloween. We have all the superheroes and supervillains at our stores for men, women, kids and teens. Comment and share, Halloweeners. Let’s spread the super cheer! 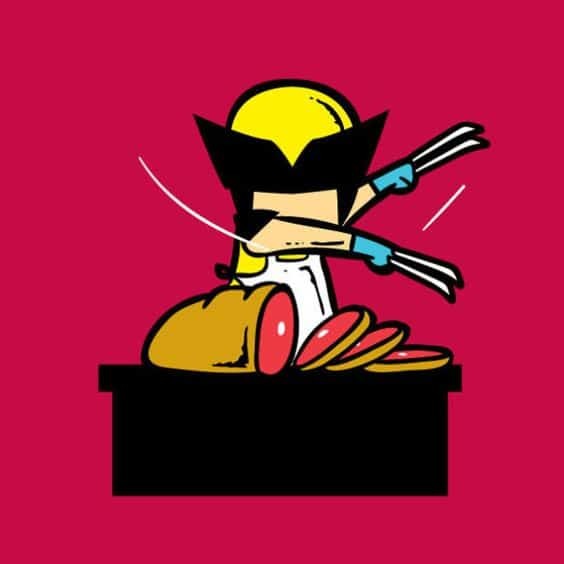 Great job by flyingmouse365.com !